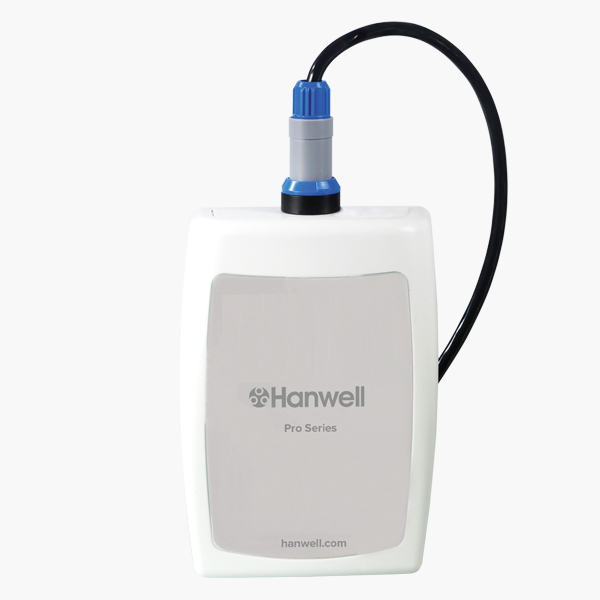 Part of the Hanwell Pro Utility Range, the HL4601-MRC intdoor electricity data logger is designed for use with CT clamp enables 3 single phases or 1 x 3 phase supply. 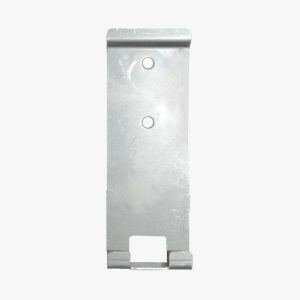 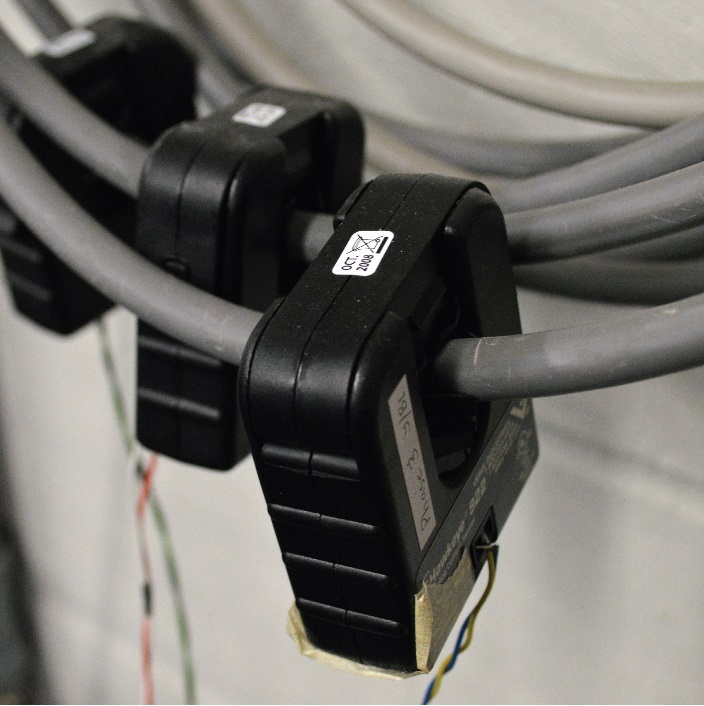 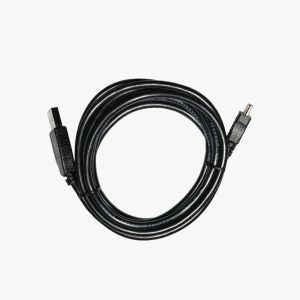 (Includes Y060 3 phase cable). 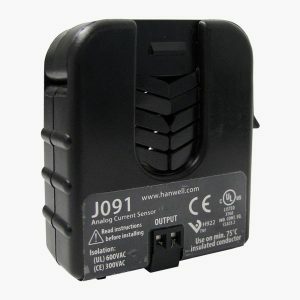 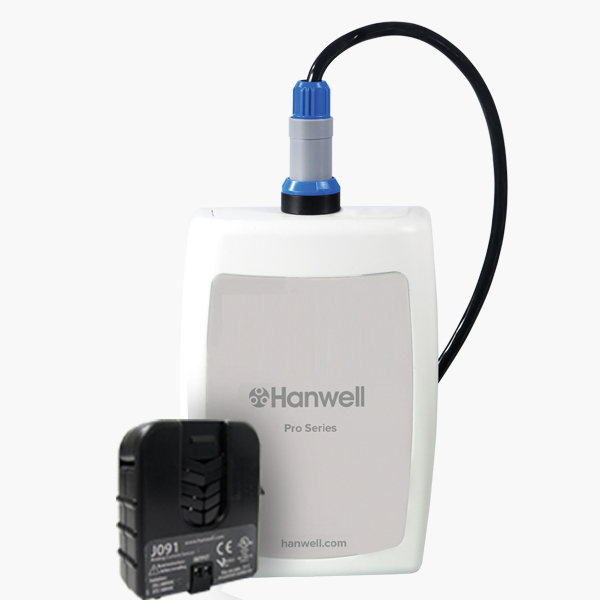 For Instrument specification, please click on the Hanwell Pro HL4601 data logger datasheet.